Most of the details it has revealed line up with what we'd expect, given the leaks that have already occurred and changes made to the Galaxy S9. The fingerprint reader looks to be moved to the center, beneath the camera array. The S Pen looks almost identical to the previous model, so if there are any changes present there, they aren't immediately visible. 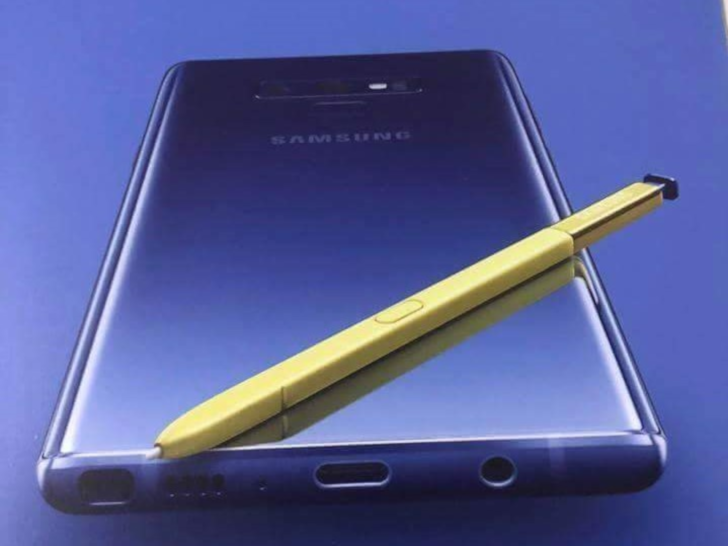 The bottom of the handset is also functionally unchanged, with antenna lines, the S Pen receptacle, speaker grille, and mic hole all in almost exactly the same locations. 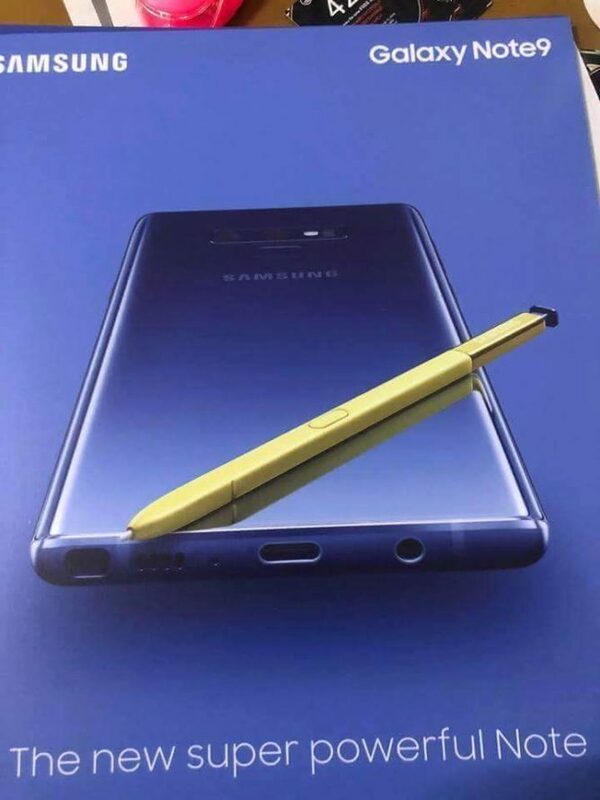 The only thing that stands out as a bit weird to us is the copy included with the advertisement itself, as "super powerful Note" isn't quite the sort of marketing direction Samsung usually goes in. Ice universe has had a decent record so far, though, and it's a believable change.